Comics In 5 Panels: Top 7 comics I wont make into 5-panels. Happy new year, and happy birthday to me! To end the year, I have to do something special, witch mean make a blog you dont want to read, sort of a status quo to make me seem more important than I am. So here is the top 7 comics I (probably) wont make 5-panel parodies about, and why. Nbr. 7: 5-panels made by Linkara. Its not that I think it would be disrespectful toward him, but when I try it just end up with that I keep comparing it with the one he made, and that is pretty distracting. Well, with the exception of Watchmen ( that you can see here ), but that was also a stroke of inspiration. The newer once for sure. I'm not a HUGE fan of the X-Men, and even less a fan of the modern comics. Reason for this is that I think the mutants are being portrait as alpha-prick, and the fact that Emma Frost; the (evil) With Queen is a member bothers me too. That, and that I think the mutants, for a lack of better word, wines allot about how hard it is to be them, and how much the Avengers wont help them, and so on. Let me say it like this: There is a problem when I feel more sympathy for one of their enemies (in this case, Mystique) than the actual heroes. The problems with event-comics is that its hard to make fun of them without repeating the same joke over and over again. I actually notice after a brief look at my archive that I reused some old jokes in my JLA/Avengers 5-panel (witch you can see here ), and that it wasn't the first time. So maybe I should have named Nbr. 5 event-comics, but I chose Secret Wars, because I have tried a couple of times without any results, or at least one I'm satisfied with. It might also have something to do with it being too... big. It has a ocean of details, so it would be impossible to cram it down to only 5 panels. I hate the whole concept, and it would effect the 5-panel so much that it wouldn't be funny. 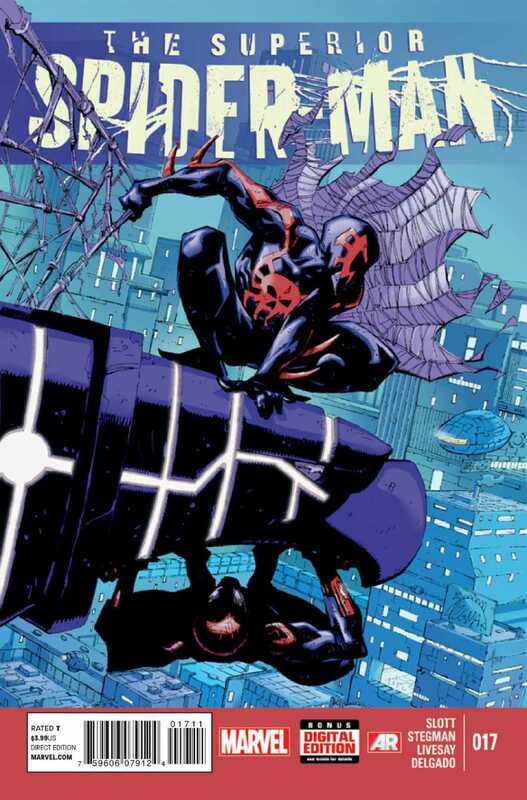 And YES, Superior Spider-man has potential, but that's not enough. Look, Doc Ock as Spider-man is a great idea... for a what-if story, or something like that, not in the mainstream universe. And besides, its a bad idea for the Marvel too. Yes, its going fine now, but what will the writers do when Peter return? (and please dont tell me that there is a chance it wont happen, you know it, I know it, EVERYONE knows its going to happen) Doc has had too much time as Peter Parker and changed his life too much, there is no way Pete can pick up on that or live the life Doc has made. Nbr. 3: Justice League; Cry For Justice. Nbr. 2: New 52 comics. To make 5-panels about n52 comics require that I buy them, and I dont wish to support the n52, beside buying Earth Two. Look, if you like the n52, or if it got you into comics: that's great! Really! But it doesn't change the fact that not only did DC decide to trow away years of history away (with the exception of Green Lantern and Batman) but the n52 universe just doesn't interest me the same way the previous universe did. For example: It doesn't have the same interest in trying to give life to not-mainstream characters, and only focus on the big guns, like Superman, Green Lantern, and so on. A title such as Robinson's Starman would never have worked in the n52, nor would the revival of the JSA. How come Punisher-comics are nbr. 1 on my list over comics I wont do 5-panels about? Simple; when you think about it, there is only one kind of Punisher story, witch is the one where he, you know, punish people. Not that there is anything wrong with that, but it doesn't leave much for me to work with. Thanks for almost a half year of 5-panels, and lets hope I can keep it up without it feeling forced. And if you have some request for a 5-panel, then please write a comment and I shall see what I can do.